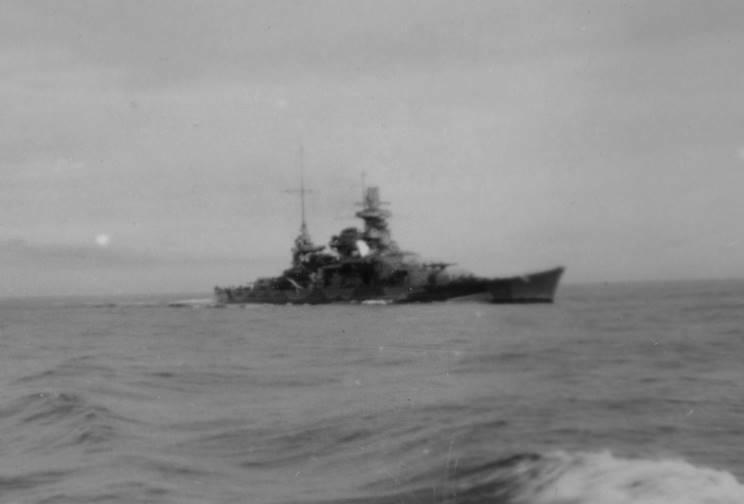 Scharnhorst, date and location not available. 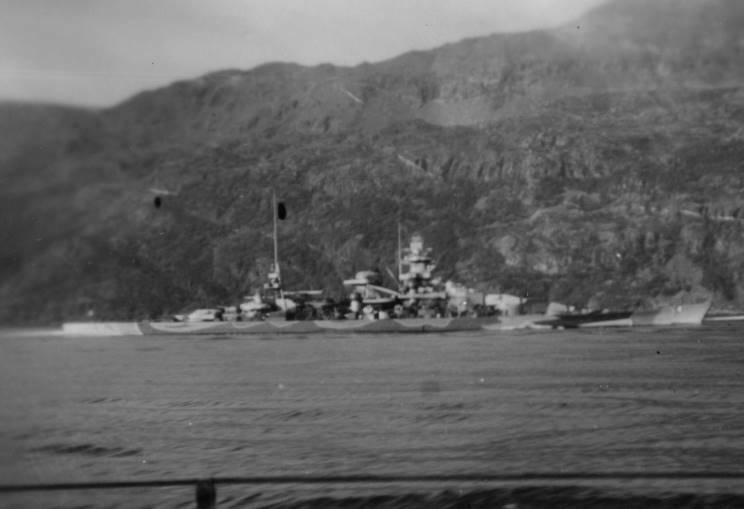 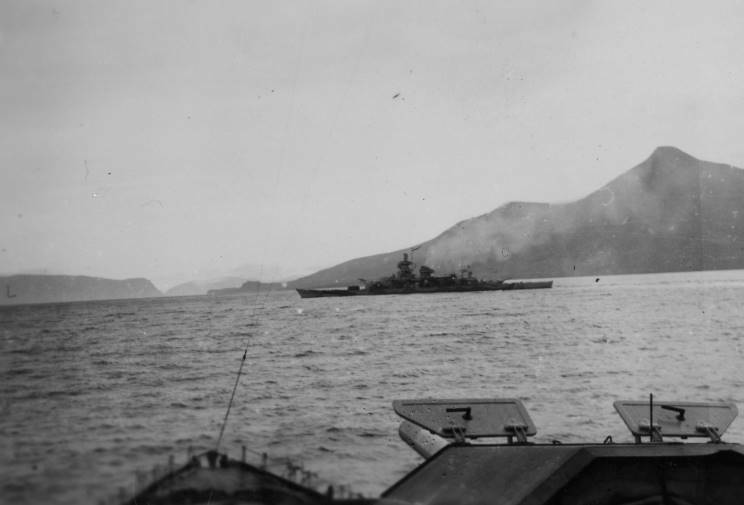 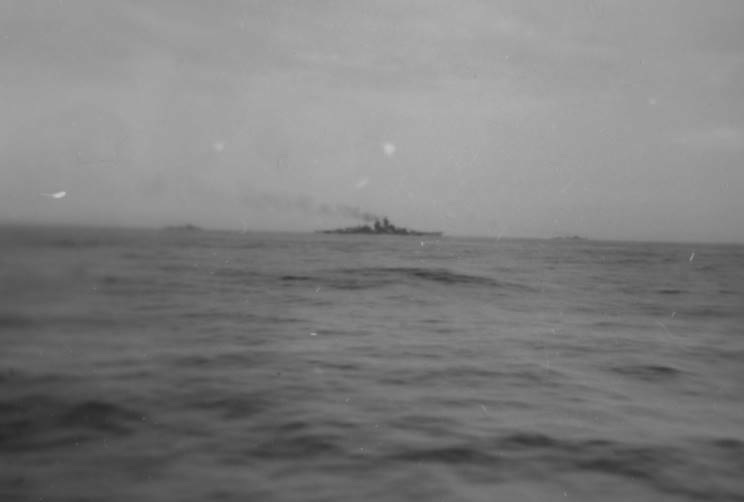 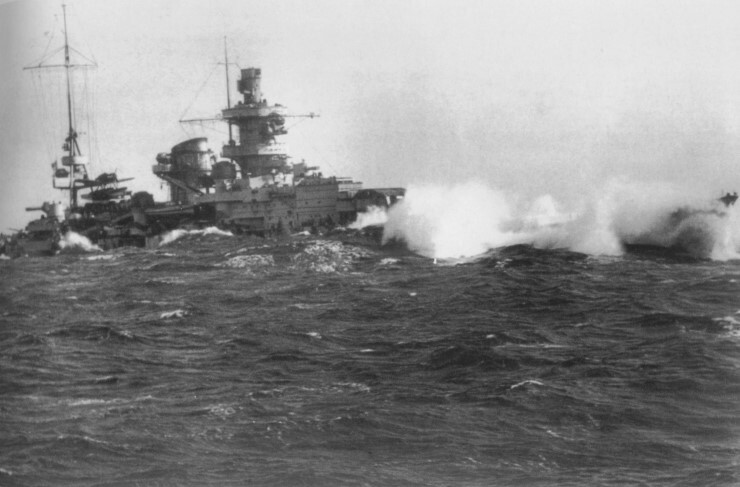 Scharnhorst in Norway, date unknown. 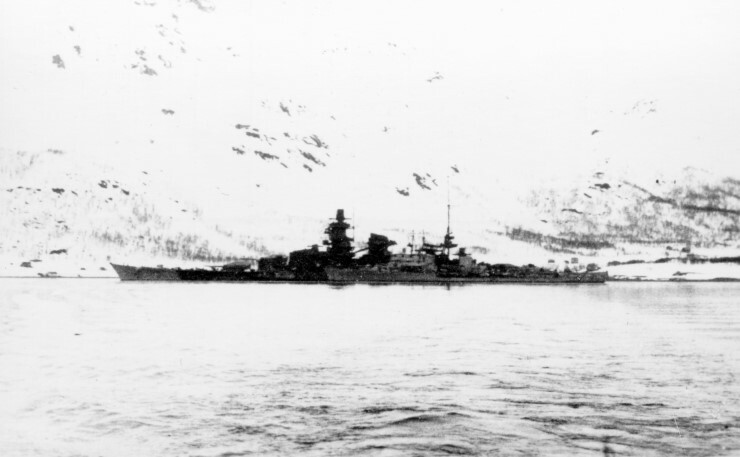 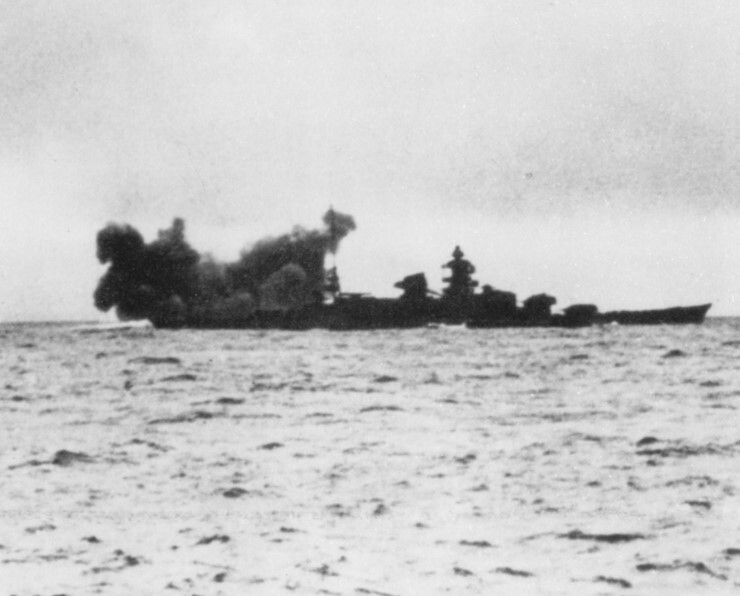 September 6-9, 1943: Scharnhorst seen during the operation against Svalbard (Spitsbergen) Norway.